Chores Magnetic Chore Chart. Get those household and classroom chores done while helping kids succeed at new responsibilities. 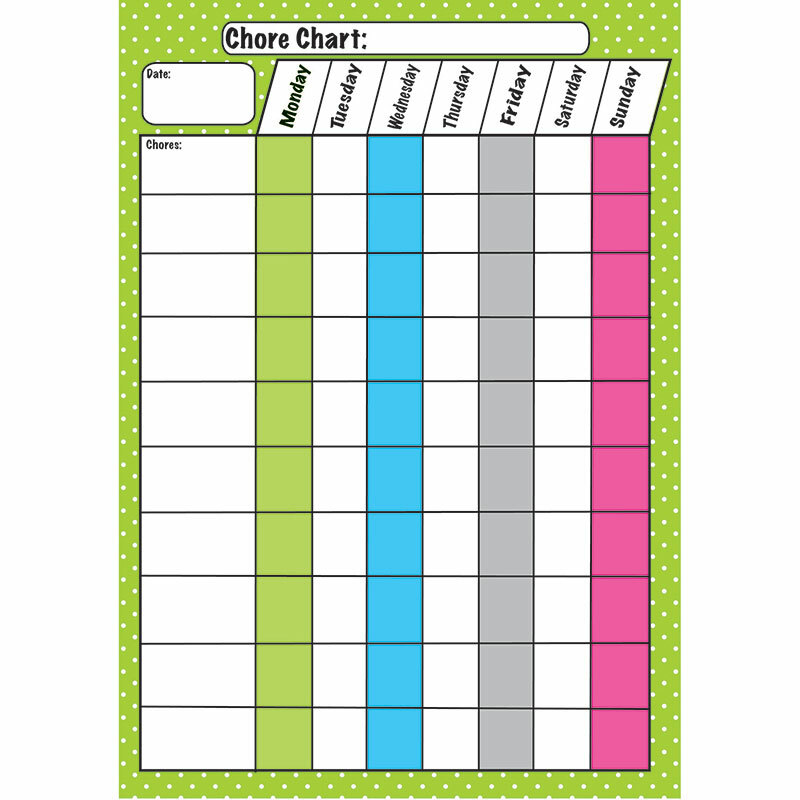 Our blank chore charts to help you get started. Write On wipe Off surface.